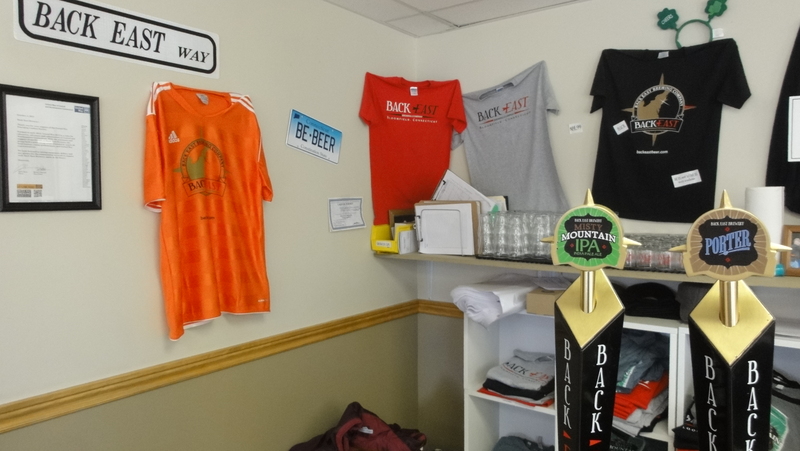 Upon our arrival in the Back East tasting room, we were pleasantly greeted by tasting room manager, Jamie Farrell, and offered some samples of the beers available that day. 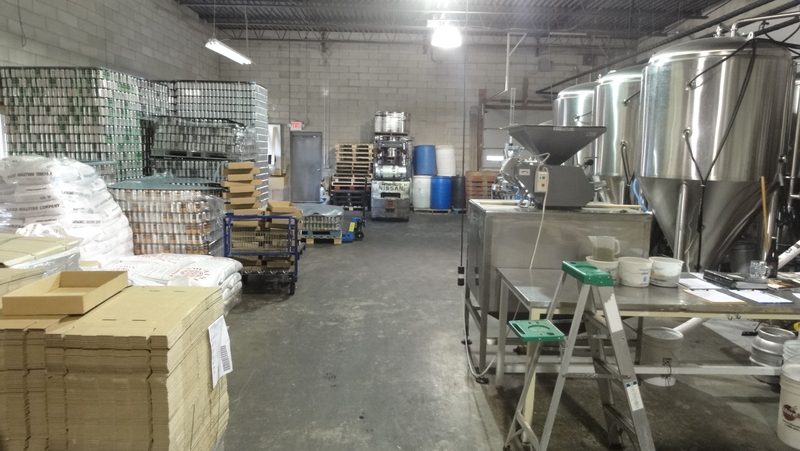 Shortly thereafter we met with co-founder, Tony Karlowicz, and head brewer, Mike Smith, to discuss the brewery as it neared two full years of business. Founders Tony and Edward are cousins who both developed a love and appreciation for good beer – Tony while in college in Vermont and Edward while in San Diego. Edward began homebrewing while in CA in the 90’s and, after moving ‘Back East’ to CT, he and Tony took up homebrewing together in 2006. 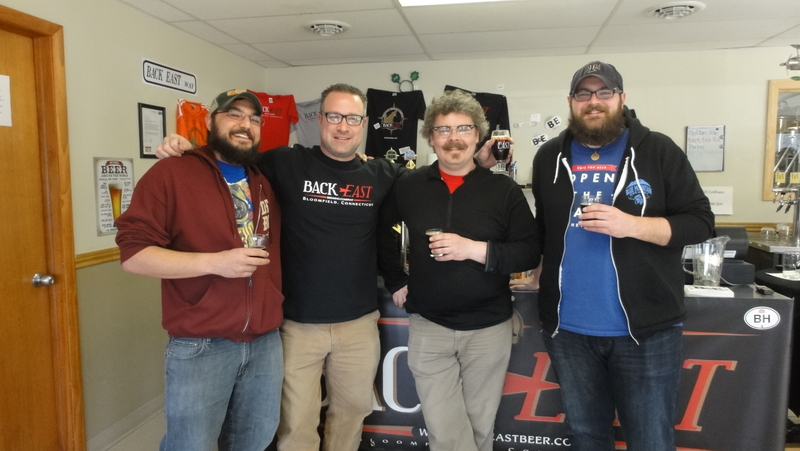 As the brewery opened, they hired their first employee, Mike Smith, as head brewer. 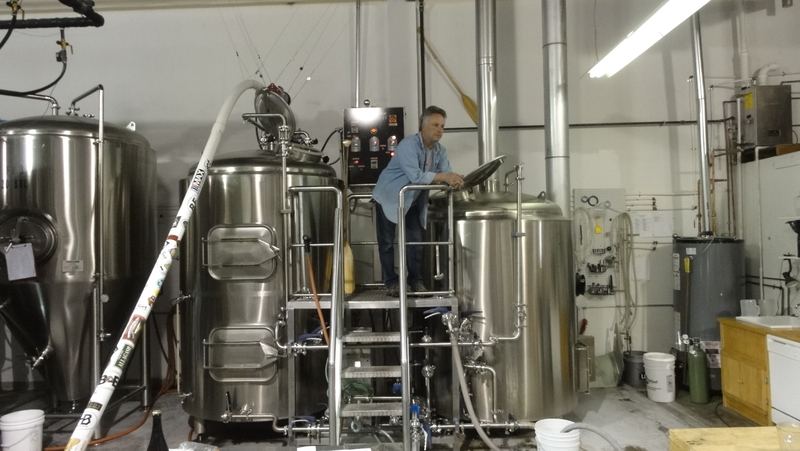 Mike has an extensive list of professional brewing experience, including time in Boston at Harpoon and Mayflower and is currently assisted in brewing duties by Matt Paonessa. 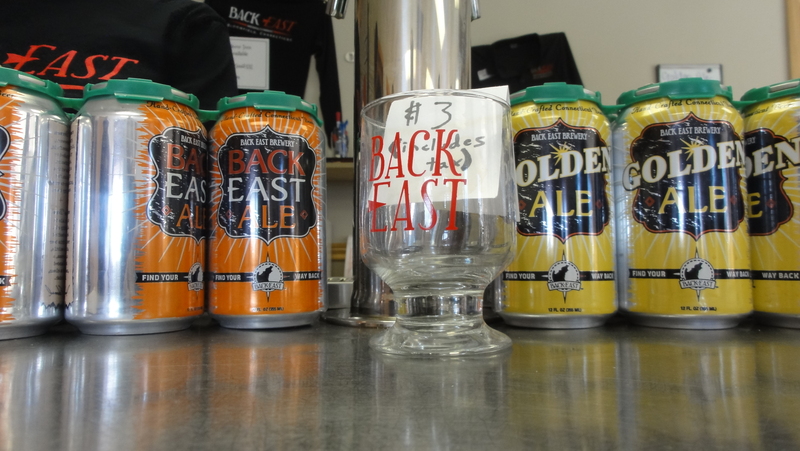 Back East offers four year round beers – Golden Ale, Back East Ale (amber), Misty Mountain IPA, and Porter – in six pack cans as well as on draught in accounts throughout CT. On top of those, there is a selection of four beers released seasonally – Oktoberfest, Winterfest with cinnamon and local honey, Spring Ale Biere de Mars, and Summer Ale hoppy blonde. The Summer Ale is the first seasonal to be canned, utilizing shrink wrap labels, and will be released into the market this Friday, June 13th. In addition, the Back East releases high gravity beers under their Hammer of the Gods series. The initial release was an Imperial Stout, followed by Palate Mallet Double IPA which is scheduled to hit shelves in 4-packs of cans in July. 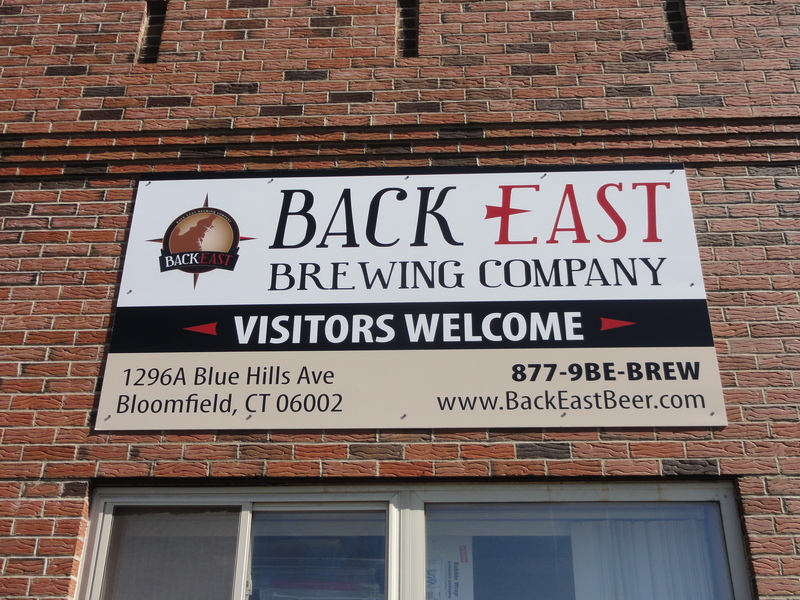 It is clear that Back East Brewing Co. is doing their part to draw consumers towards craft in this young CT movement. 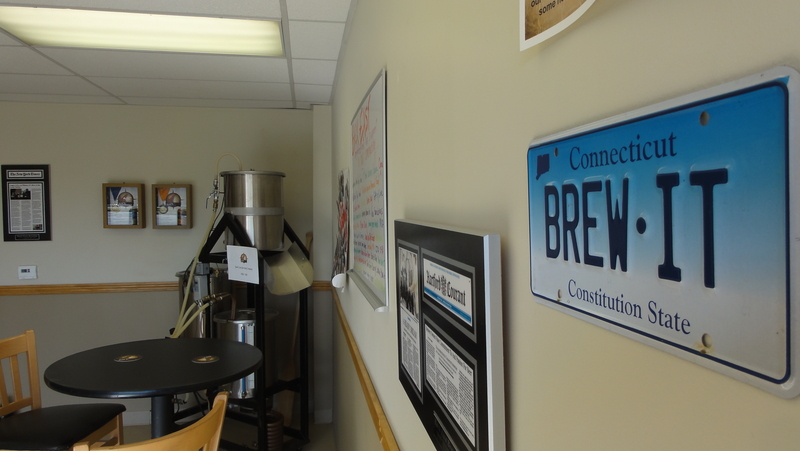 The brewery is located a short 15 minute drive north of Hartford so pay them a visit for some free samples and to make some new friends in the tasting room. Founder(s): Tony Karlowicz and Edward Fabrycki, Jr.
* Brewing alternating 4 and 6 times per week. 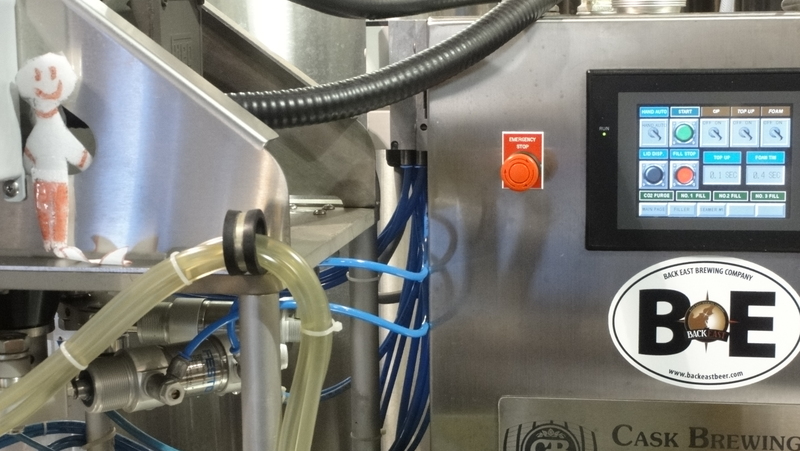 * Foam Tim watches over the canning line. 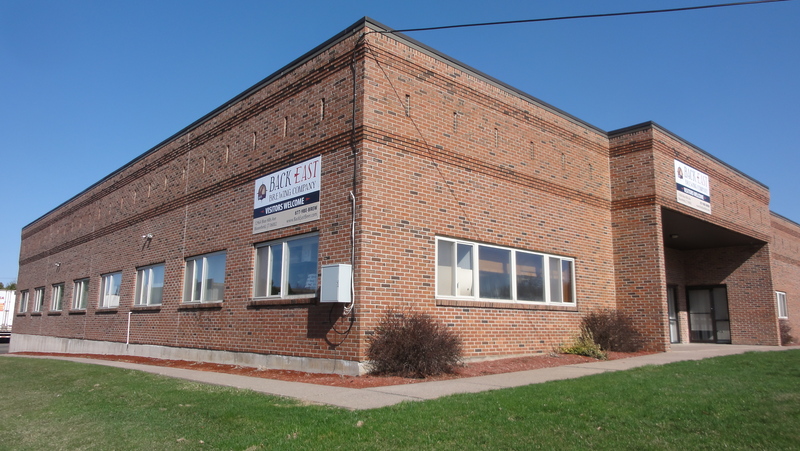 Named due to a progam on the canning line that shortened ‘Foam Time” to Foam Tim. 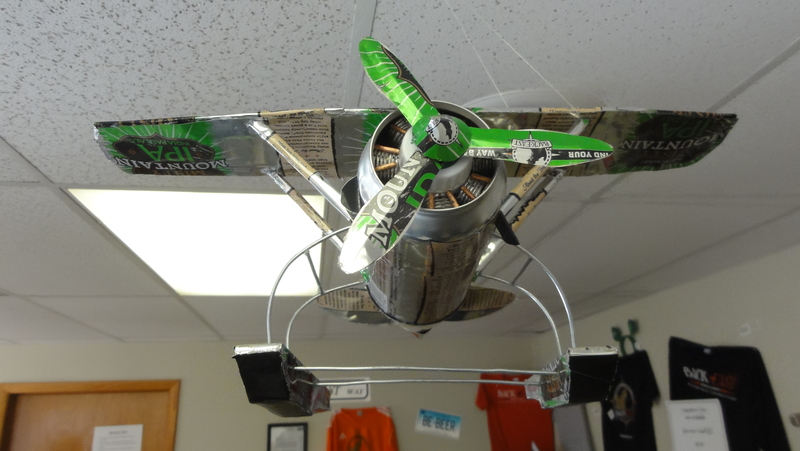 *They participate in the annual Shad Derby Festival in Windsor, CT and even brew the Shad Derby Pale Ale in honor of the occasion. * Brewery tours Sat at 12, 1, 2, and 3 pm. 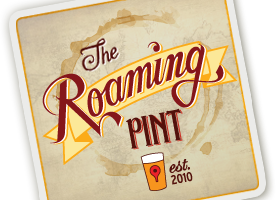 $3 for tour, 5oz glass and samples. The tasting room is open Wed-Sat and features complimentary samples. 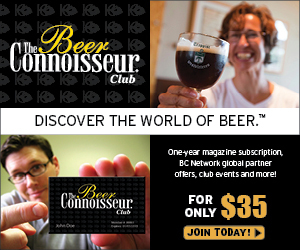 * Some of the beers are Ed and Tony’s homebrewing recipes. *Flagship: Back East Ale, Golden, IPA. Porter is 4th and came in the Fall. *Seasonals: Spring Ale, Summer Ale, Oktoberfest, Winterfest. Just started canning.